The other evening, my sweet friend came over for some late night coffee. We began talking about relationships in general and how quickly and easily they can begin to just feel like really hard work. In hard seasons and in hard relationships, we get so tired of venting, hashing stuff out and having the same conversation over and over again. It leaves us feeling incredibly drained. When you continue to talk about the same problems, with the same people, with little change – it is bound to wear your out. Right now, if you are feeling worn out, whether it be with your spouse, your friends, your in-laws, your co-workers or your parents, it may be necessary to take some time away from that “face-to-face” relationship. Instead, live life with them. Build your relationship side-by-side. In seasons of hardship, when my husband and I are both drained, instead of sitting face-to-face at a restaurant – knowing that we will have that same battle for the thousandth time – we choose to go rock climbing or bowling, side-by-side. We know that the face-to-face moments are important, but sometimes, we just need to be friends again. We put aside the stresses of work, life, parenting and finances and the serious conversations that come with them. And then – we laugh together until our stomachs hurt. We play games in the car, sing obnoxiously, jump from restaurant to restaurant and stay out super late. We need to remember one another as who we are and see each other outside of life. As husband and wife, we need to remember the amazing, fun-loving, incredible person that we married. And we have to do this often. Our God has the power to redeem relationships. And not only to redeem them, but to make them beautiful and good. As encouragement today: Instead of talking to (or about) the stresses with your mom or mother-in-law with no resolve, set aside past conflict and invite her out on a shopping trip, go play mini-golf or go to a cooking class. Get to know her in a different way. Go on a hike with that friend you’ve been facing difficulties with. Sit together and enjoy the awe and wonder of our Creator. Work with your husband on a project that he is passionate about. Witness his cute quirks and habits that you so often overlook. Through these efforts of love, you will watch the powerful work of our Lord work in your relationships. Be encouraged, sweet friend. Jesus wants to make this relationship that you’re struggling with one that brings joy to your life, all while pruning your heart to make you more like Him. 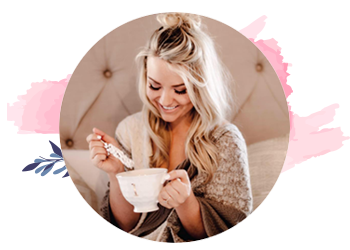 If you liked this article, please make sure to Subscribe Here so that you don’t miss out on my monthly giveaways, occasional newsletter and future posts! I love this! There is so much truth and awesome advice in this piece! 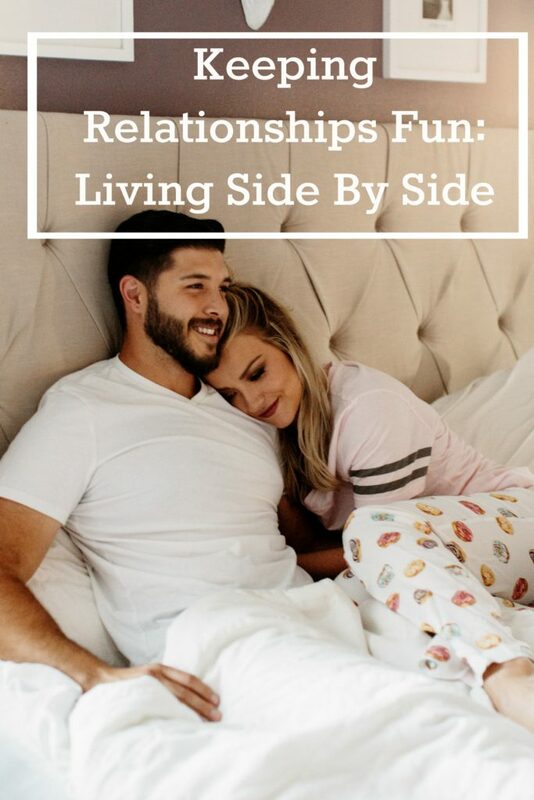 I just wrote an article about friendship and marriage and it is so important to really take time to make that a priority with all the other things we both carry daily. Great post like always! I need to check that out! I have been so behind on my blog reading – I need to get caught up! I feel like we have a lot of the same passions – I love that! This is wonderful and no matter what your age or how long you have been married your ideas would be great for all. Yes!!! My husband and I always do a “tell me 3 reasons that you love me” game just to remind one another (and ourselves) why we fell in love! Thanks so much for reading! You have really touched my heart with this post. Thanks.